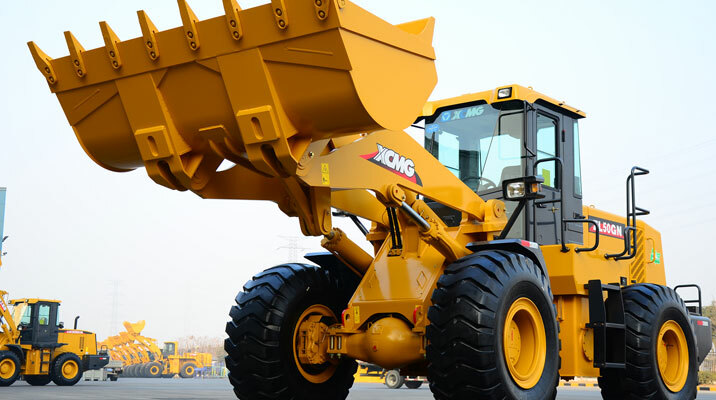 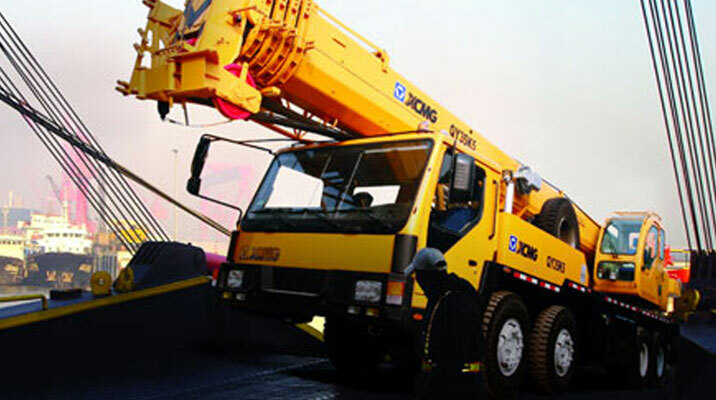 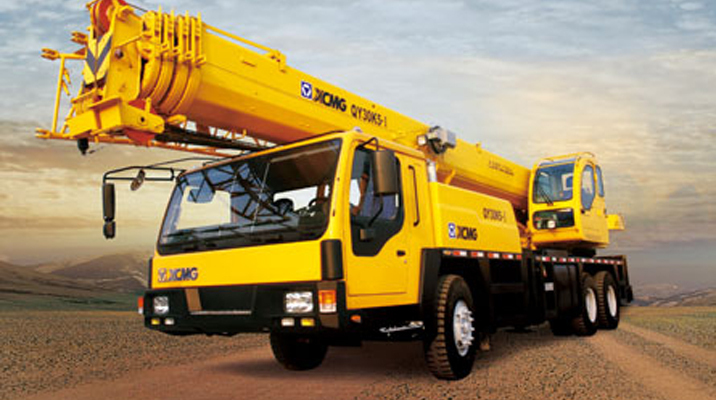 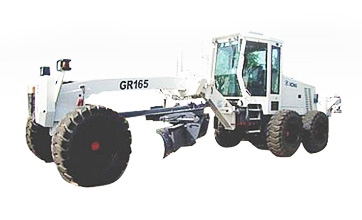 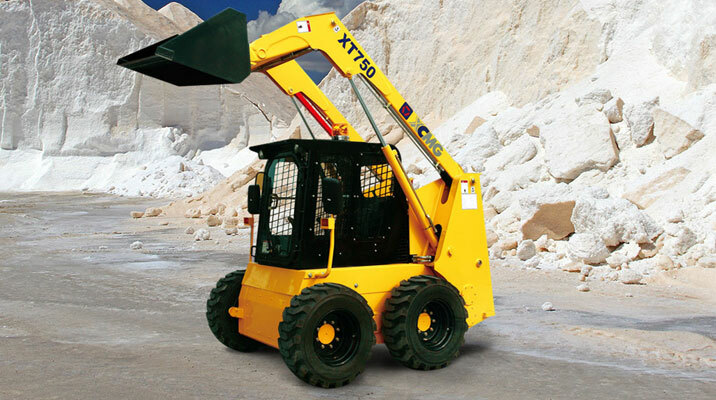 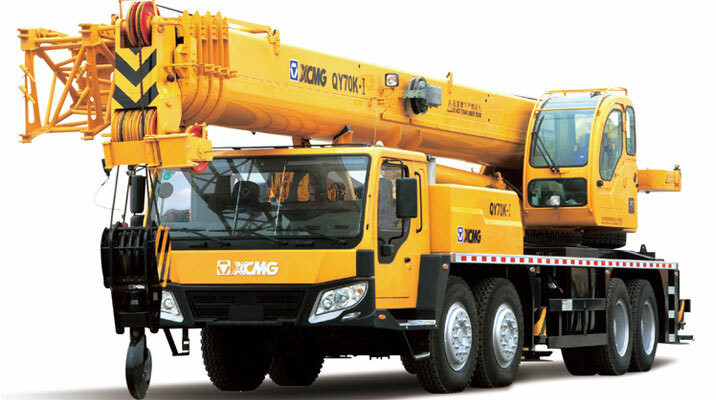 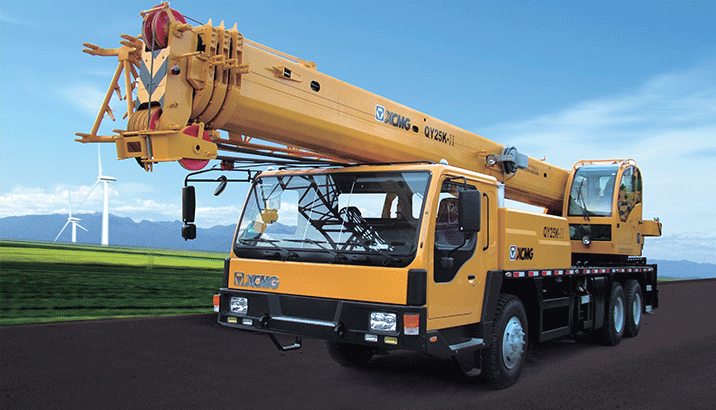 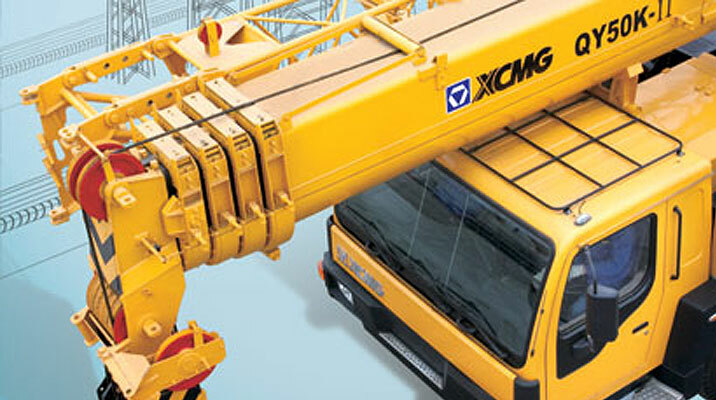 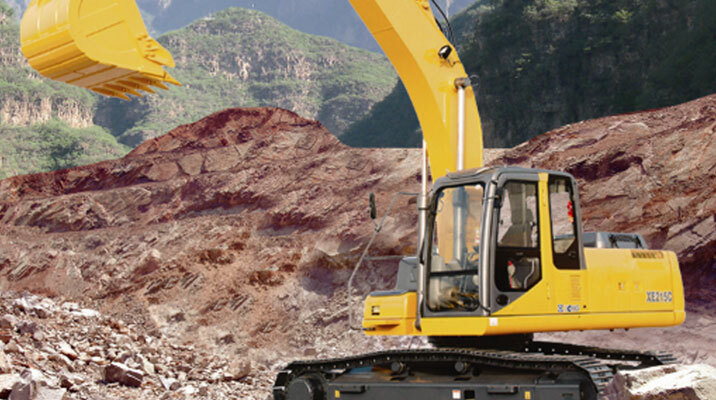 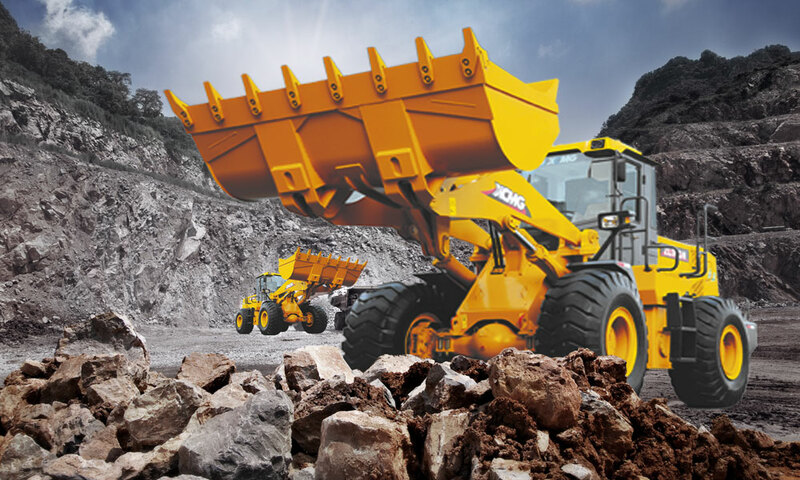 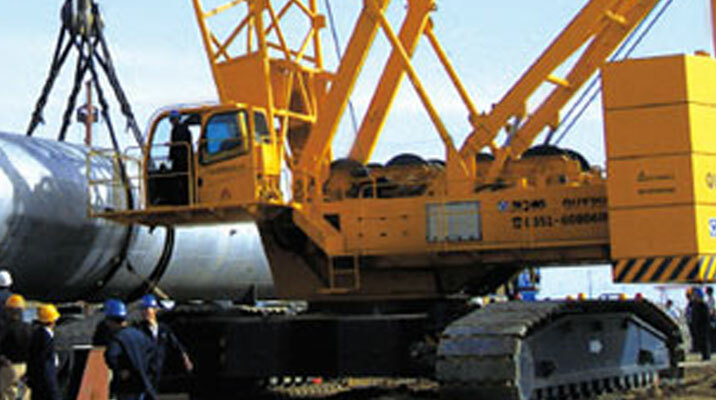 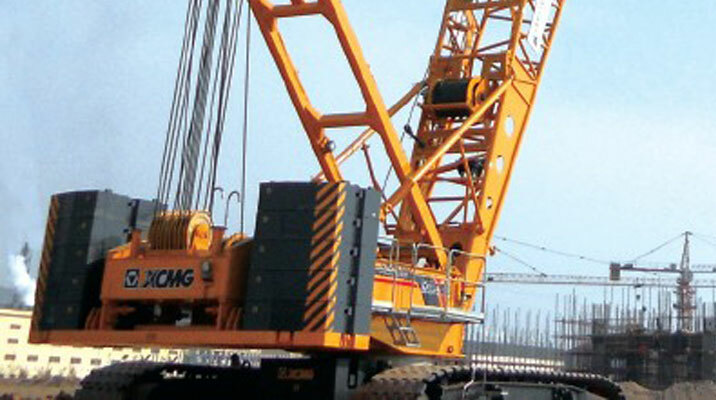 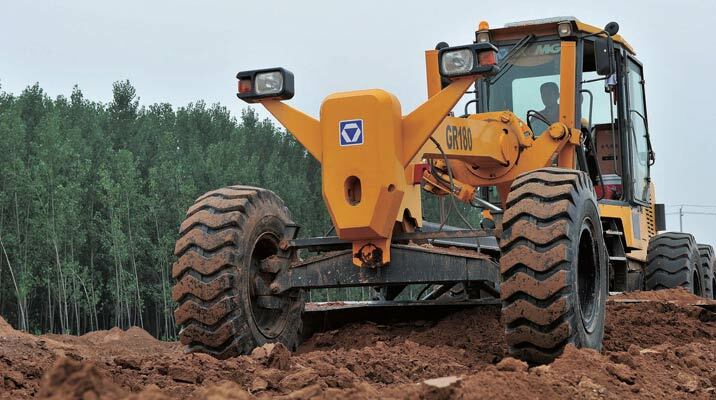 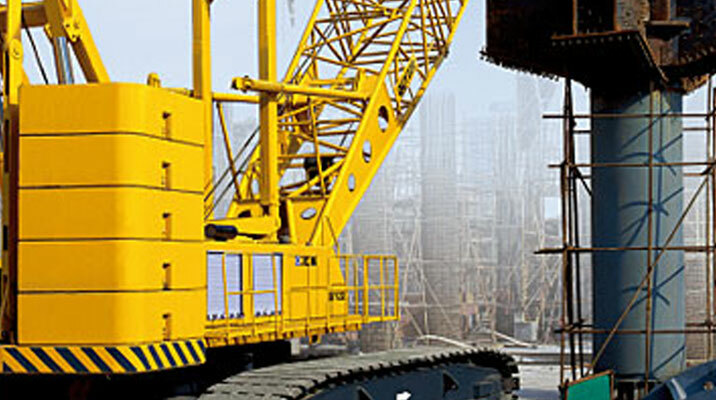 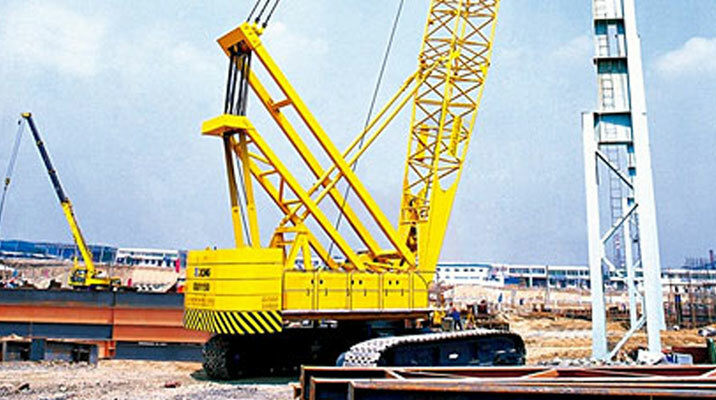 XCMG – ranked 5th in the global construction machinery industry (No.1 in the Chinese construction machinery industry) is proud to bring its extensive offering to the South Africa. 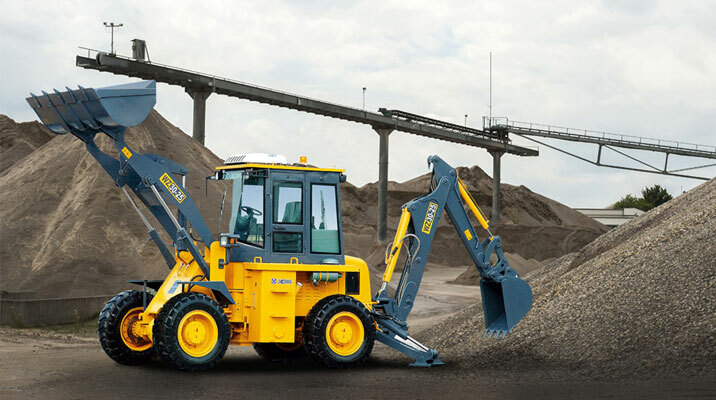 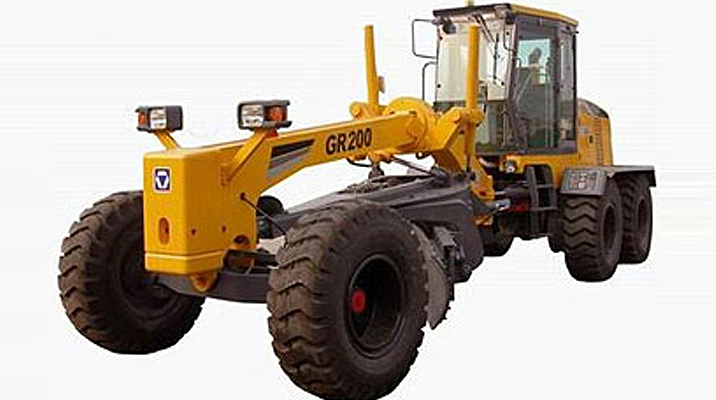 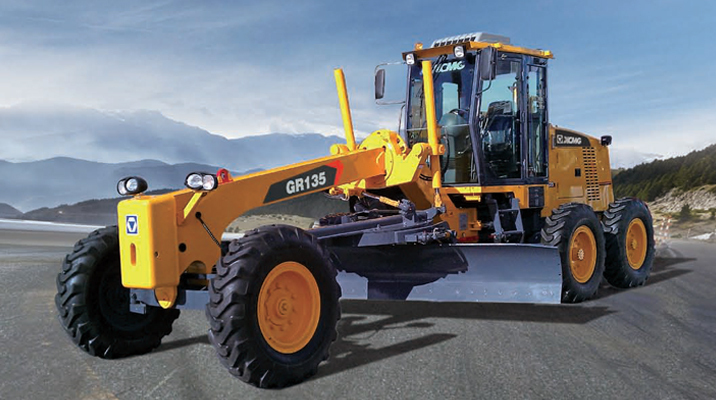 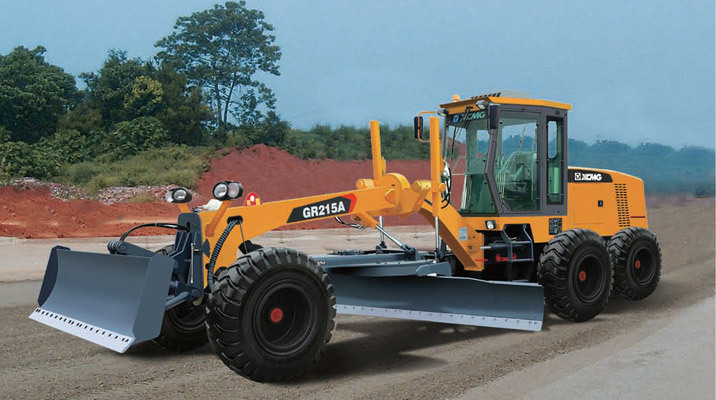 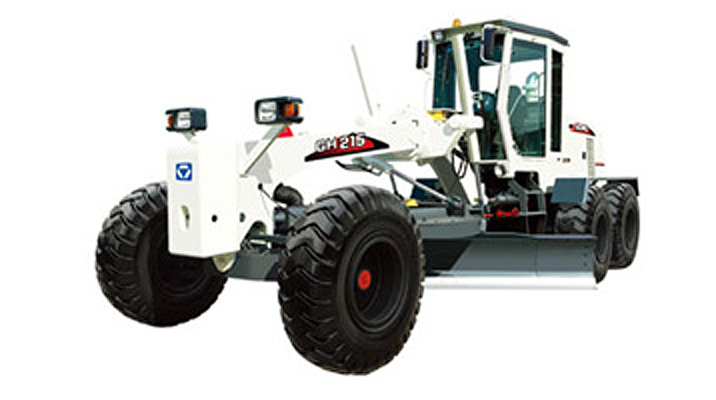 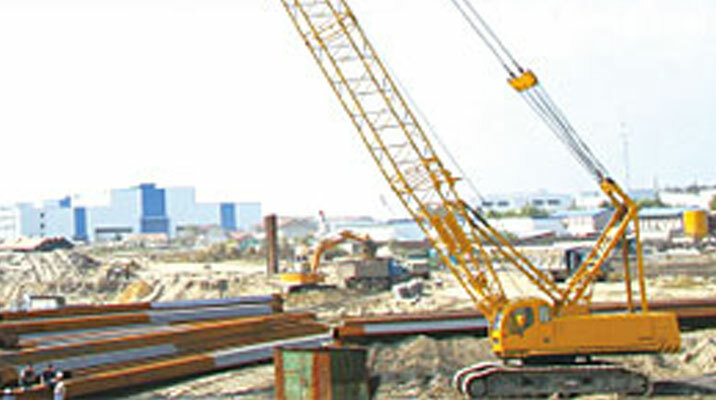 From wheel loaders to cranes to excavators and cherry pickers, our product range answers the South African call for high quality construction vehicles that remain cost-effective. 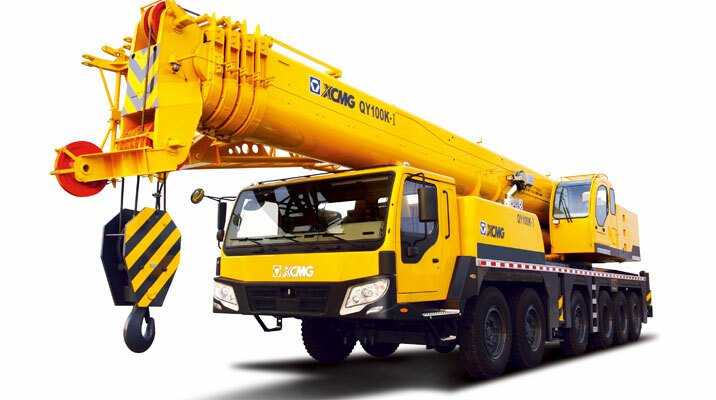 Competitive pricing on vehicles backed by decades of expertise from a world leader, XCMG SA is geared towards your success.